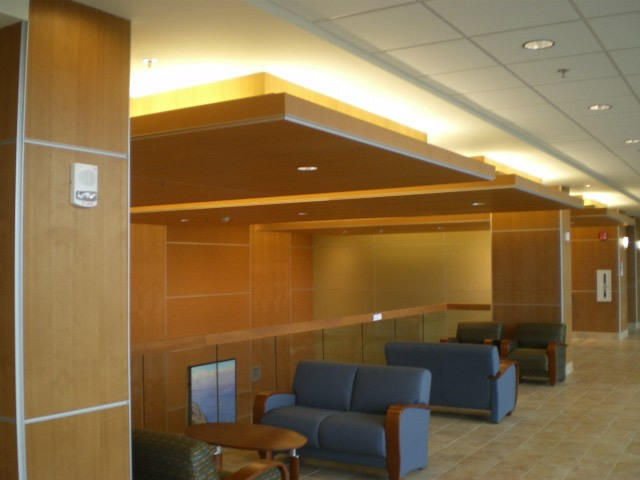 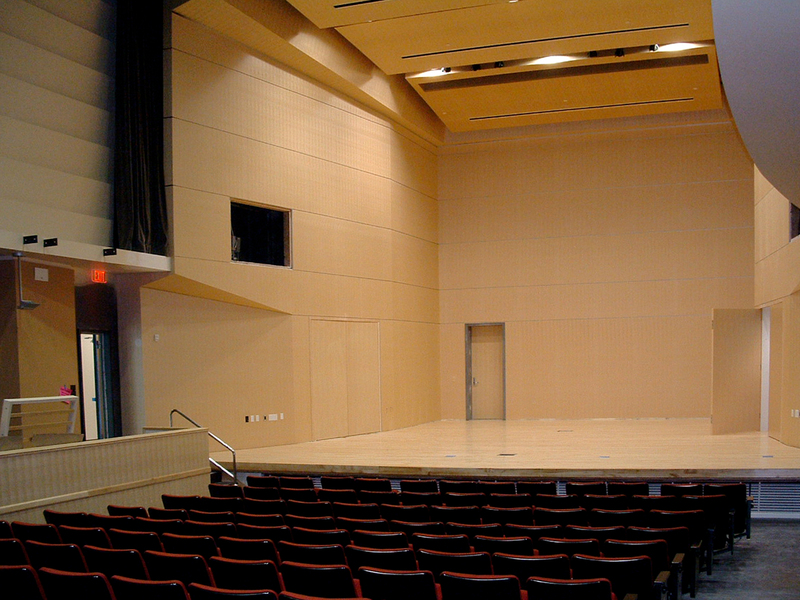 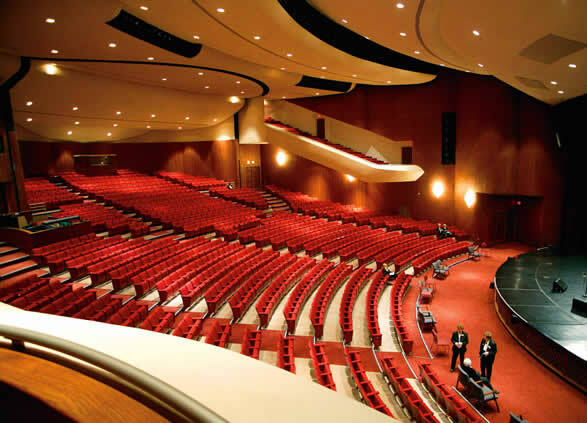 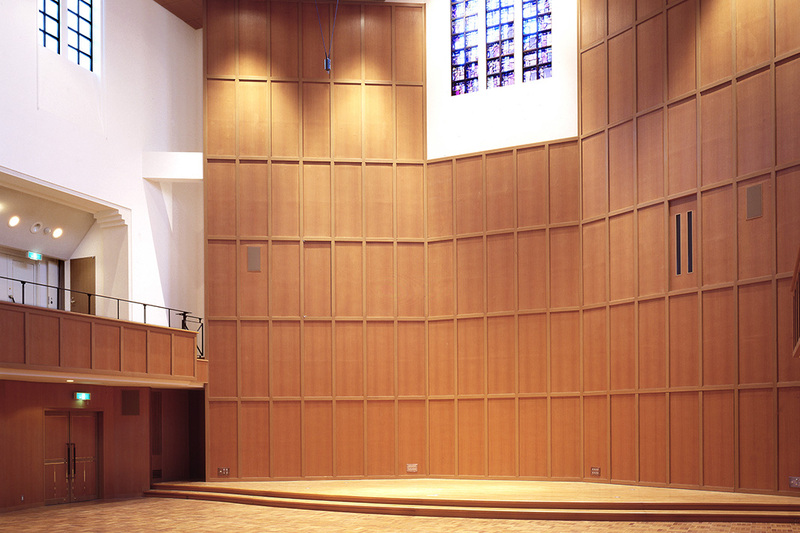 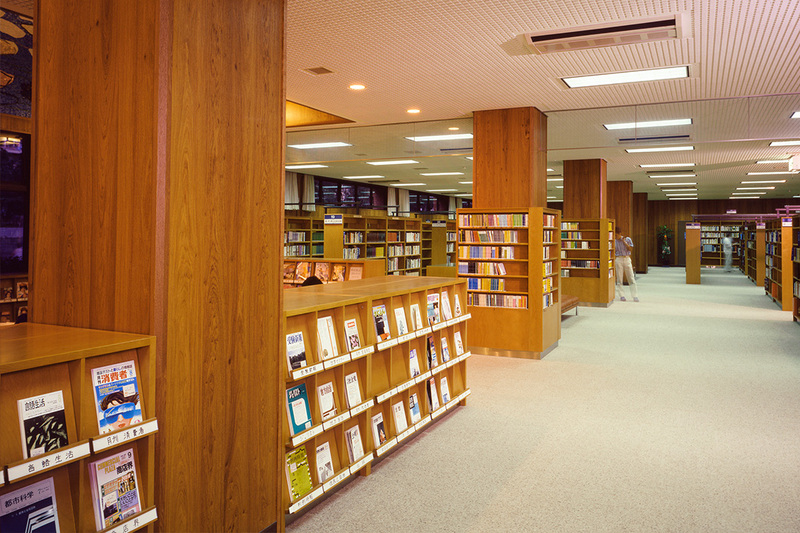 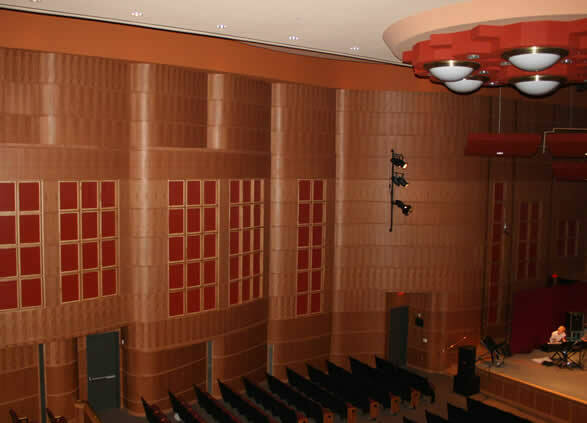 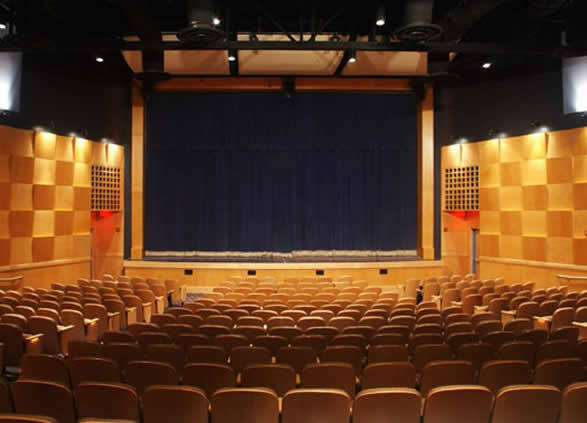 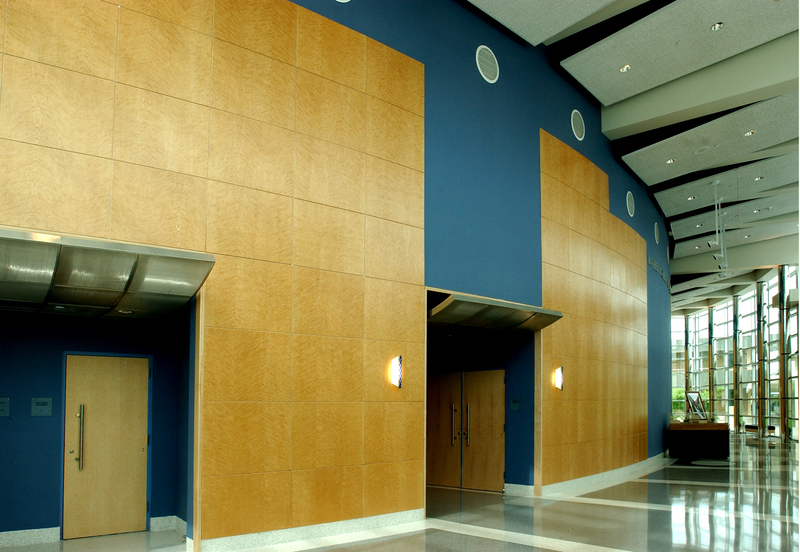 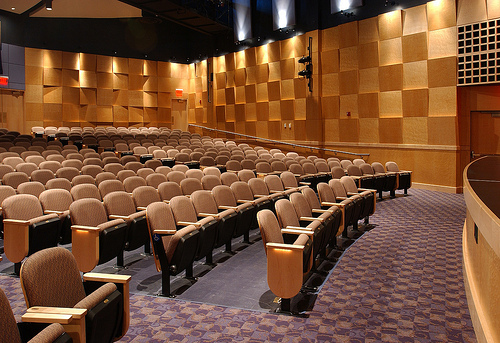 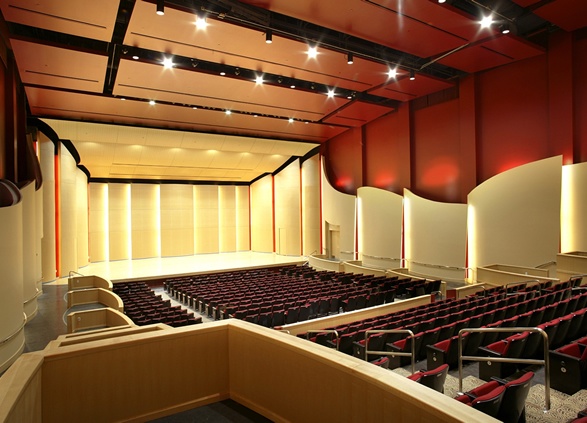 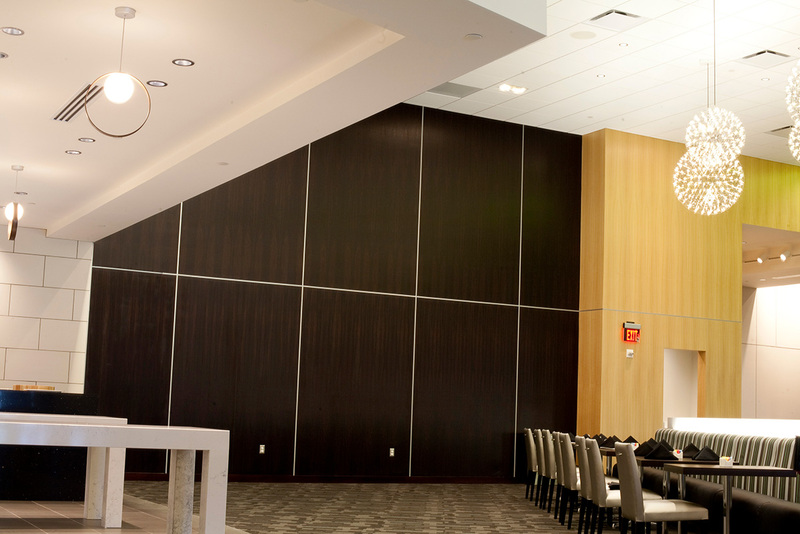 Schools & University Wood Veneer Projects | Jacaranda, Inc.
Jacaranda has provided SanFoot real wood veneer wallcoverings and panels to universities, colleges and schools throughout the United States. 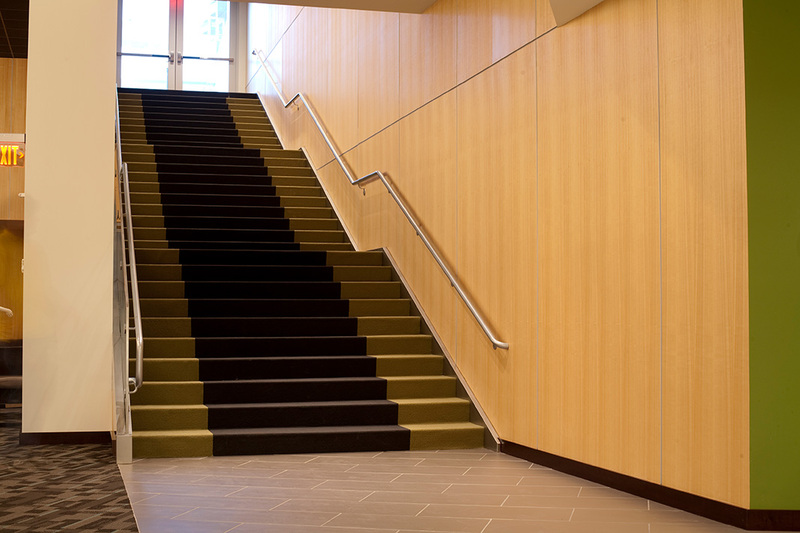 SanFoot is installed in thousands of schools and college complexes throughout the world. 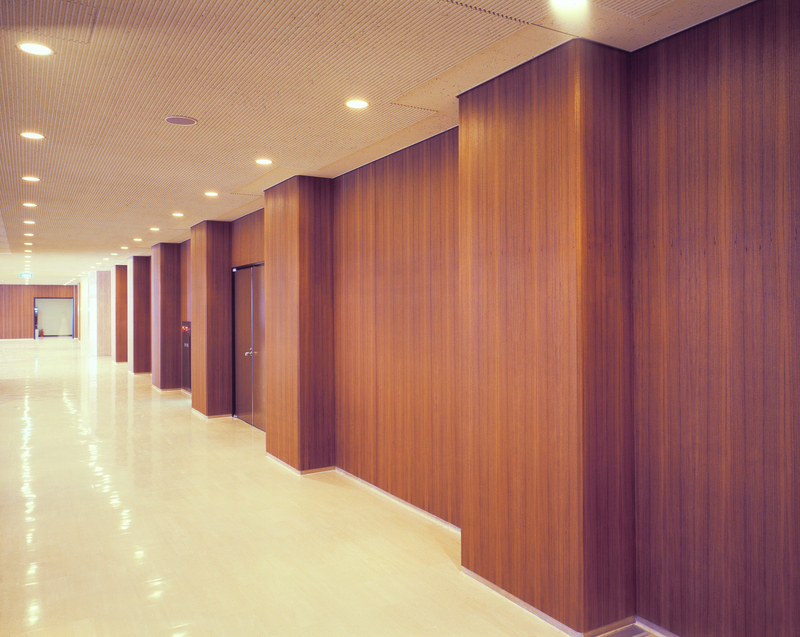 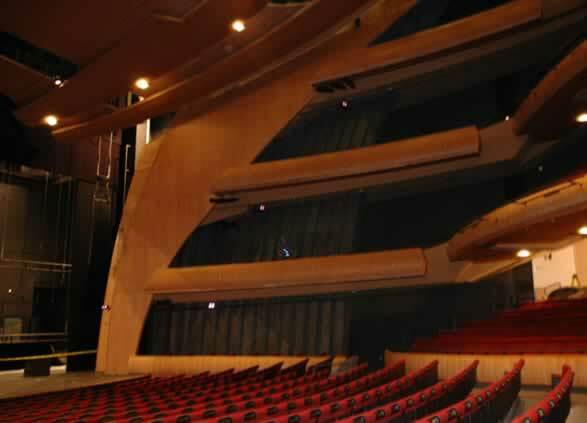 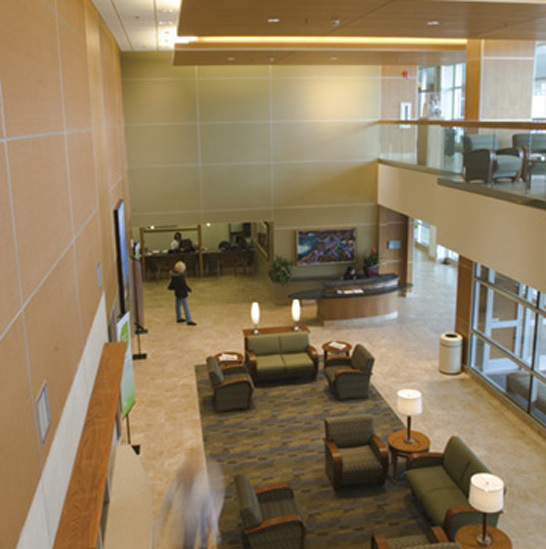 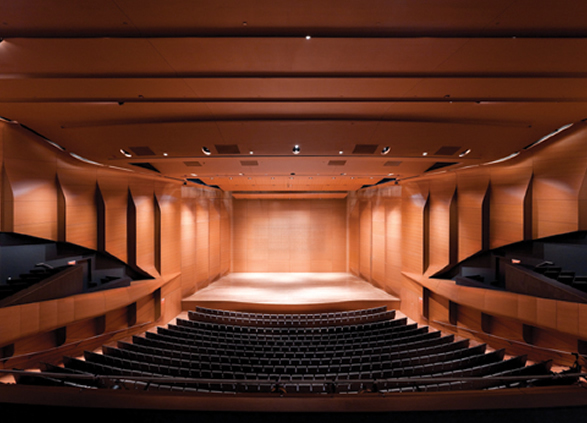 From walls and columns to ceilings and reception counters, doors and millwork components to lighting and accents, SanFoot offers the most versatile wood solution.